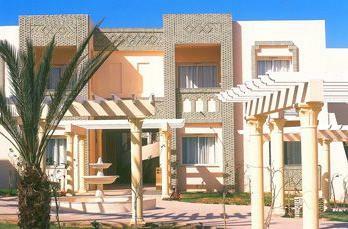 It is about three kilometres from Tozeur airport, close to the town center and facing the enormous palm oasis. The Organizing Committee has reached an agreement with the conference hotel on reduced prices for the participants of the Conference. 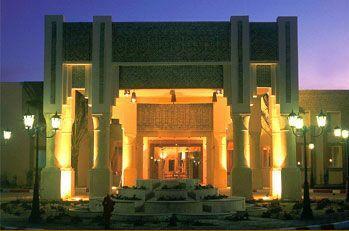 The price is 55 Euro per night per person. Two special issues are planned to publish a selection of best papers.